Is ASAP legal and ethical? Yes, the ASAP Anonymous Sleep Apnoea Process™ from Snorer.com is both legal and ethical. With existing home sleep testing systems, it is possible to use fake names and provide false contact information, such that there already exists a de-facto form of anonymous home sleep testing, which is underground and unregulated. ASAP™ is a controlled, anonymous home sleep testing option, that does not involve anxiety and secretiveness in order to obtain help. We don’t believe that people should find their only option is to lie or cheat to get the healthcare they request or need. ASAP™ is a absolutely a patient-centric offering. 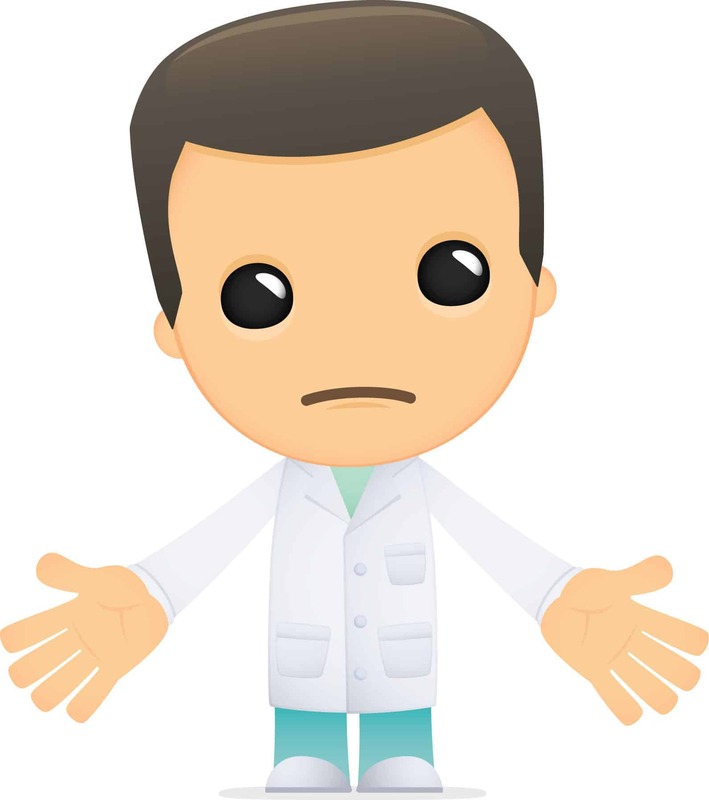 Some medical professionals may find the inability to reach out to the patient, to ensure they follow up with treatment, sits uncomfortably with them, but the alternative is that an otherwise impervious group will simply not engage in dialogue, testing or treatment. The intention of ASAP™ is to remove the barriers and make it ‘safe’ for sleepy snorers to reach out for help. Providing people with valid information about their health, empowers them to act. This is one of the reasons we created our impartial expert written guides about snoring and sleep apnoea! Finding the truth and self-preservation are powerful motivators for people to seek help when they know what their problem actually is. Having taken all this into account, we, and the specialists at Papworth Hospital believe the benefits to individuals and society of anonymous home sleep testing, outweigh the potential harms, and certainly outweigh the potential harms of an individual doing nothing. Created by Adrian Zacher | Page last updated 6th Oct 2018 | ASAP™ is CE marked standalone, software as a medical device (SaMD).